Join us for Tulsa Roots Music’s first ever House Hootenanny, featuring Awna Teixeira, of Po’ Girl fame. 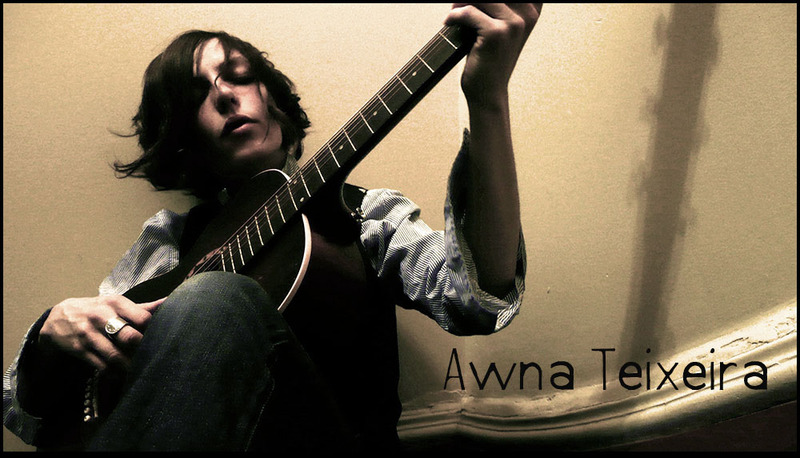 Awna sings and plays a mix of old time mountain music and accordion-driven, old-world, Eastern European folk. Teixeira is best known for her work with Po’ Girl, one of Vancouver’s most impressive roots bands. They began touring internationally, with Teixeira initially on electric and gutbucket bass, then stretching out on guitar, banjo, ukulele, keys, accordion, glockenspiel, harmonica and percussion, in addition to songwriting, arranging and producing. For the past few years, Teixeira has been stretching herself musically, touring in support of her solo projects, the lastest of which is Wild One. $20 advance, $25 door. Includes chili feed, craft brews & killer music. Purchase tickets here or call 800-838-3006.